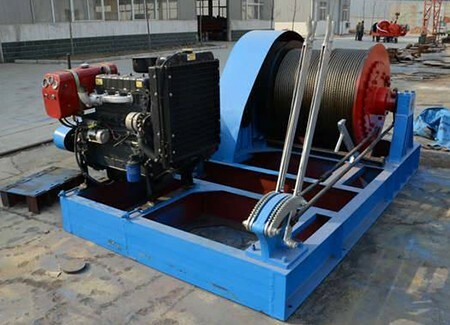 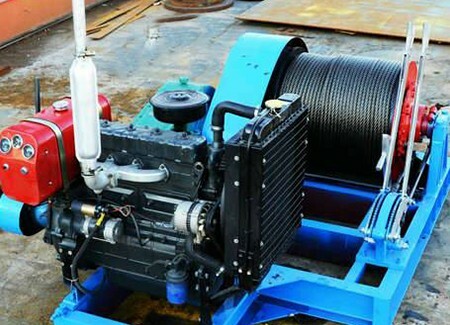 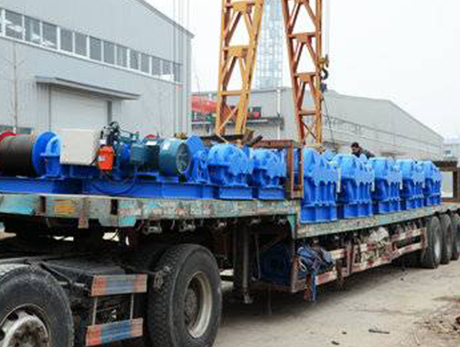 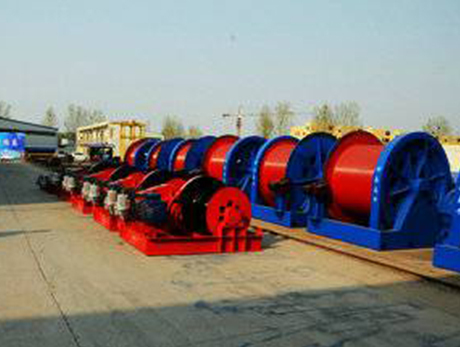 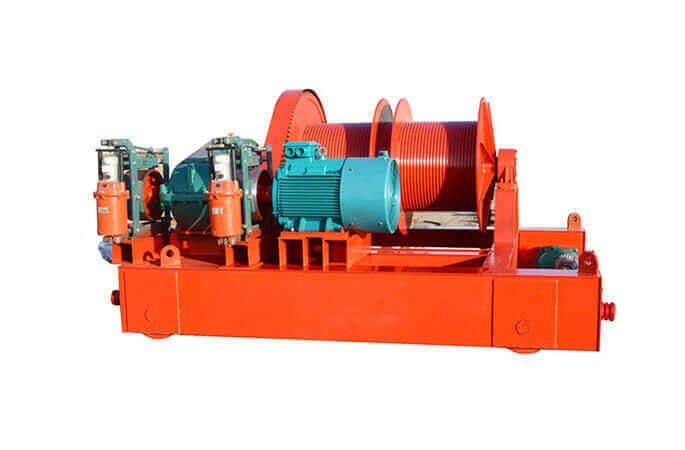 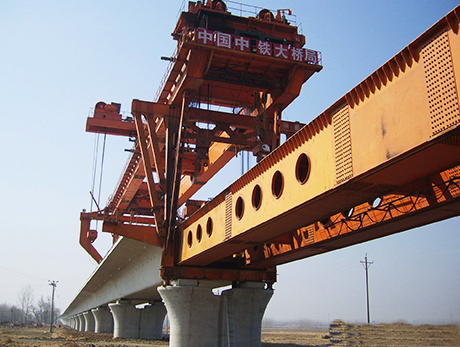 The diesel power engine winch mostly apply to the out door site where have not electric supply. 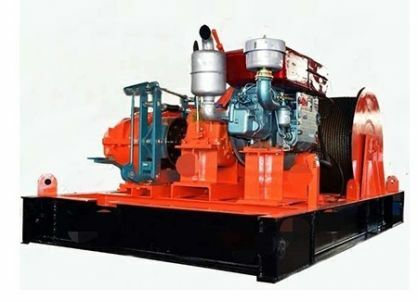 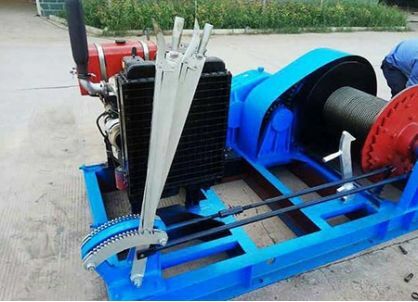 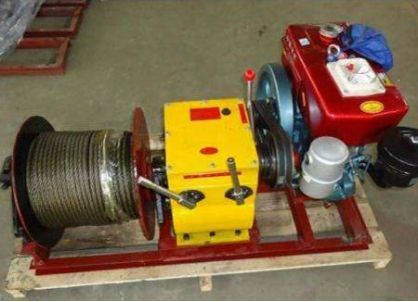 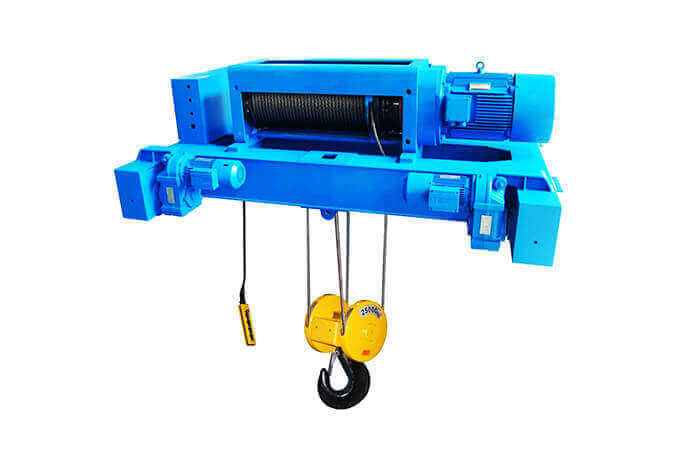 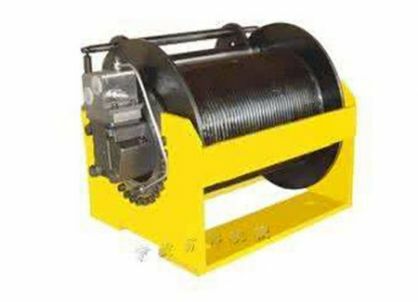 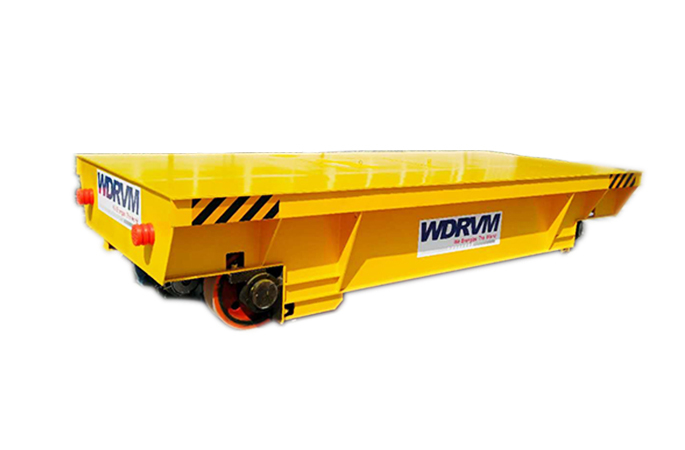 Use this type winch, user don't need take the generator, power supploed by diesel engine, It is a ideal product for pulling and lifting work in remote are without electric supply. 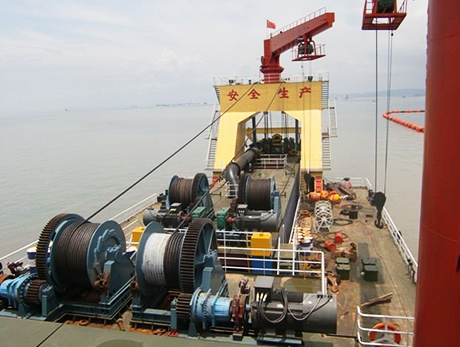 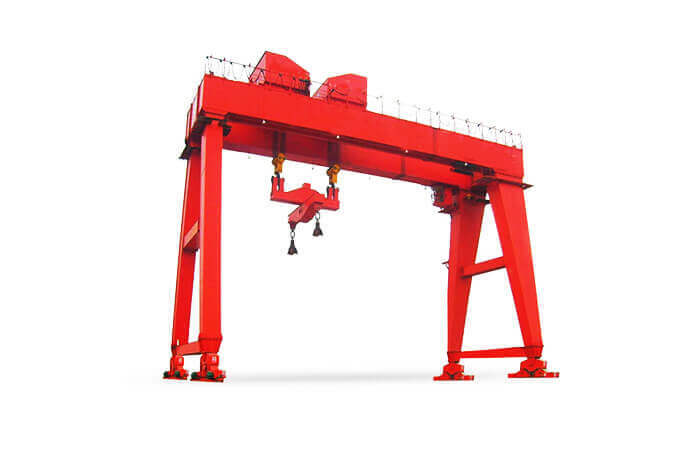 Also it can as anchoring winch on ship and platform. 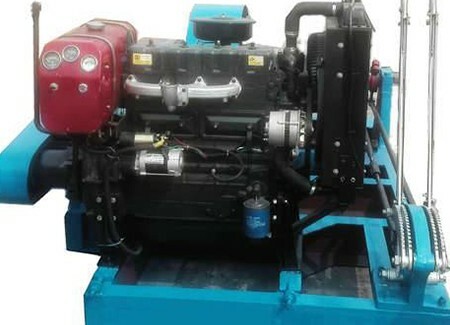 Diesel engine with large power, use famous brand. 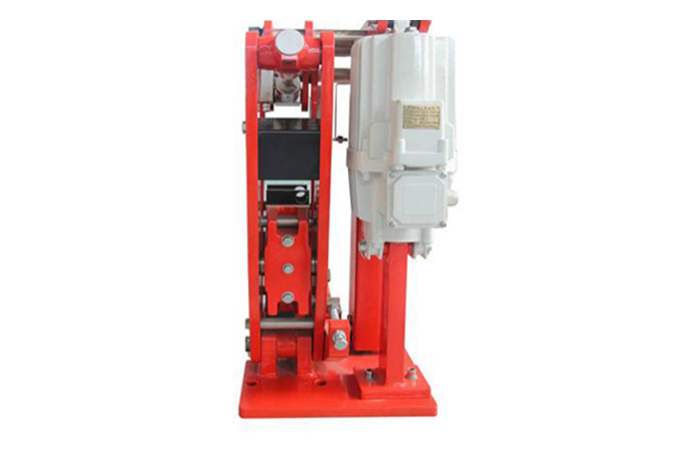 Hand brake with lock, can fix load in air long time. 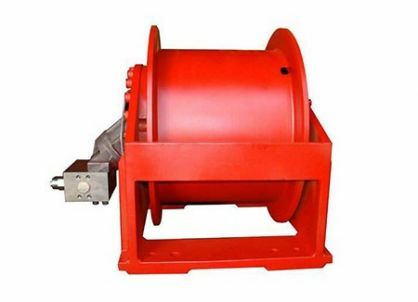 With direction lever, can choose forward/stop/reverse. 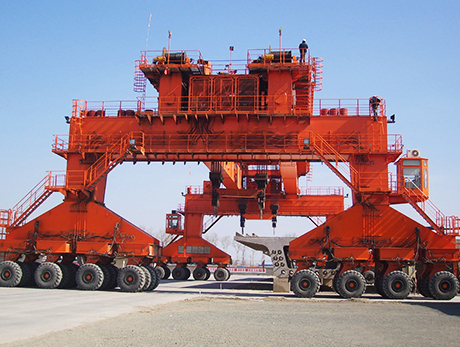 Both forward and reverse with same pull capacity.